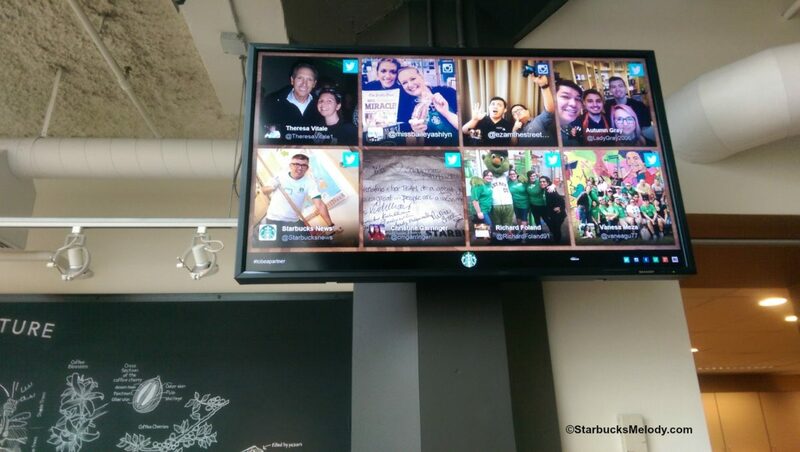 The Ultimate Guide to Visiting Seattle Starbucks: The headquarters and sights to see. Welcome to 2015! Happy new year! 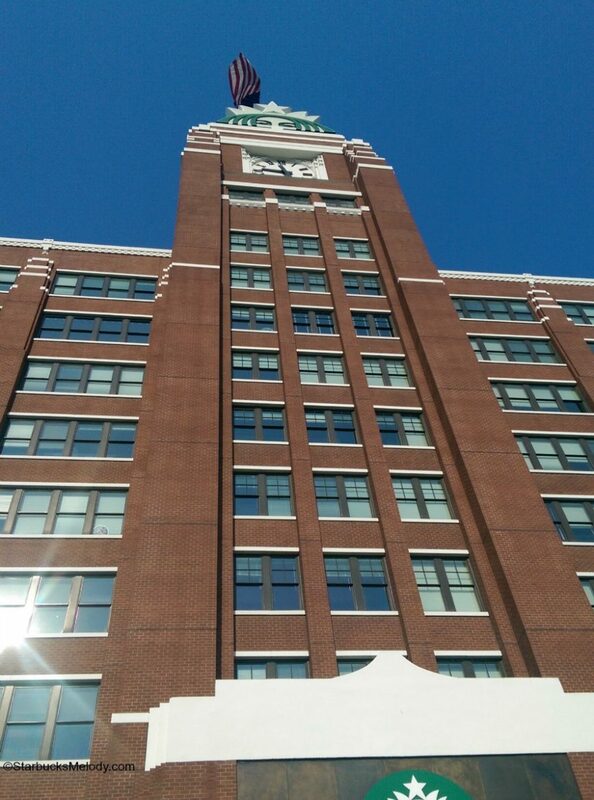 As you are thinking about your plans for 2015, you might be thinking about a trip to Seattle. 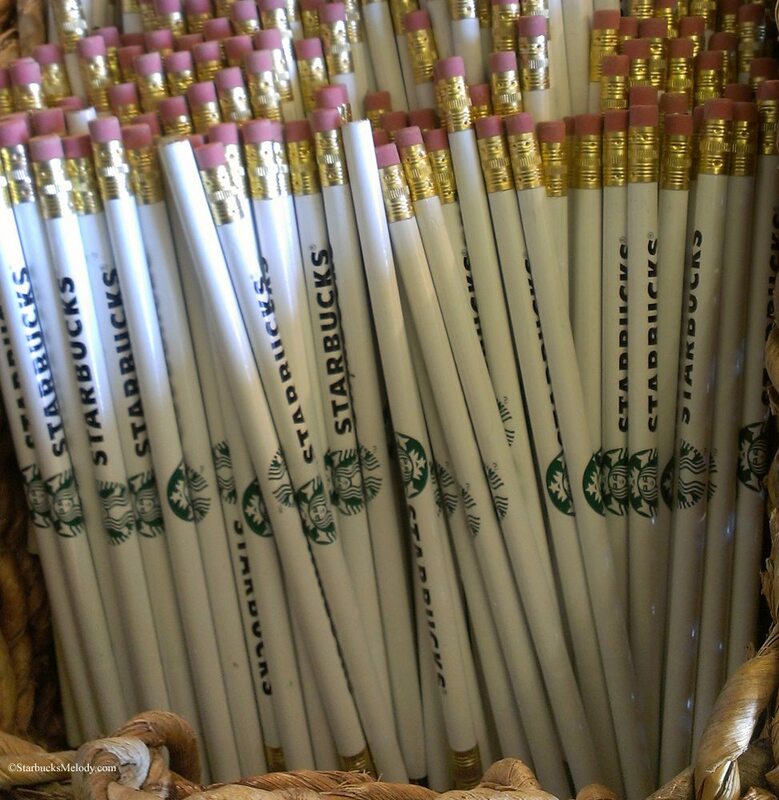 This is your Starbucks vacation guide…. 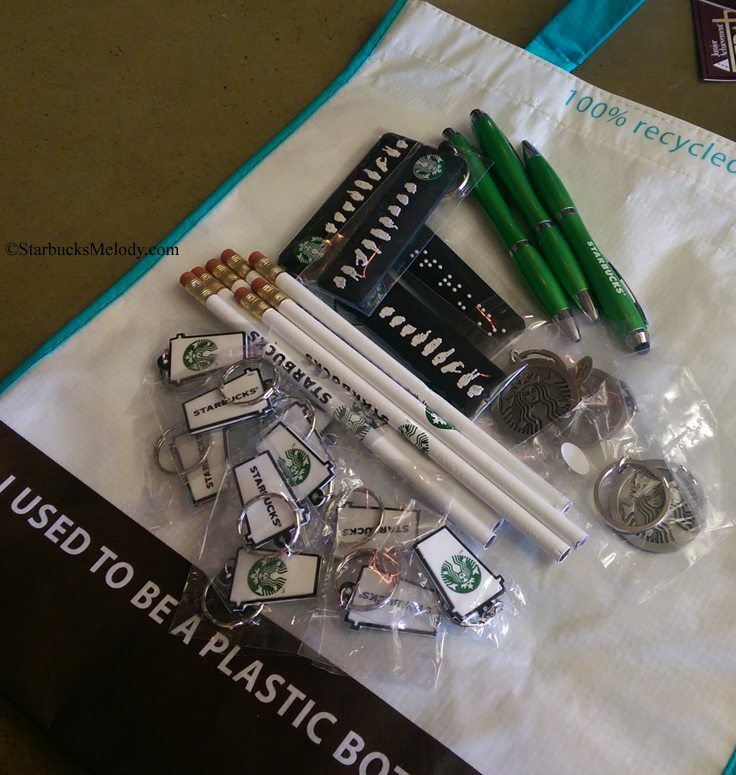 The Starbucks Coffee Gear Store: Starbucks keychains, t-shirts, notebooks and much more. 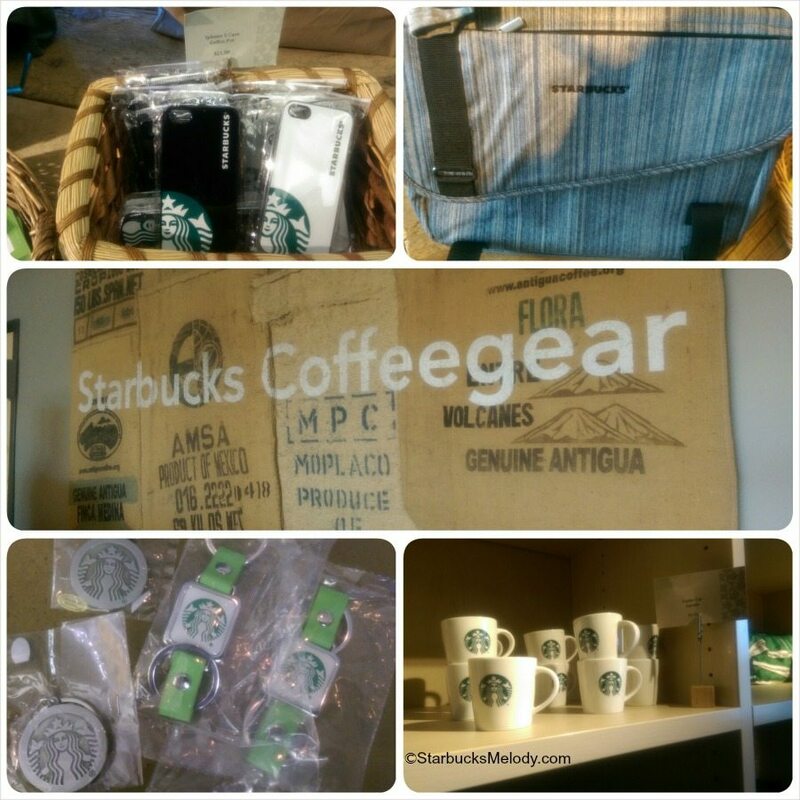 A Trip to the Starbucks Coffee Gear Store and More. 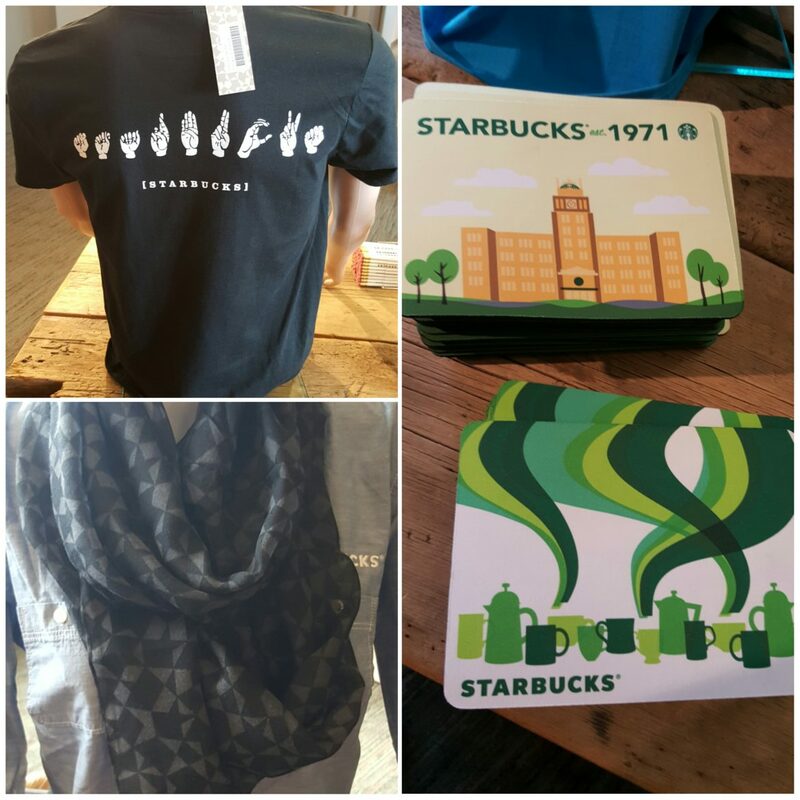 This is another look at what’s new at the Starbucks Coffee Gear Store. 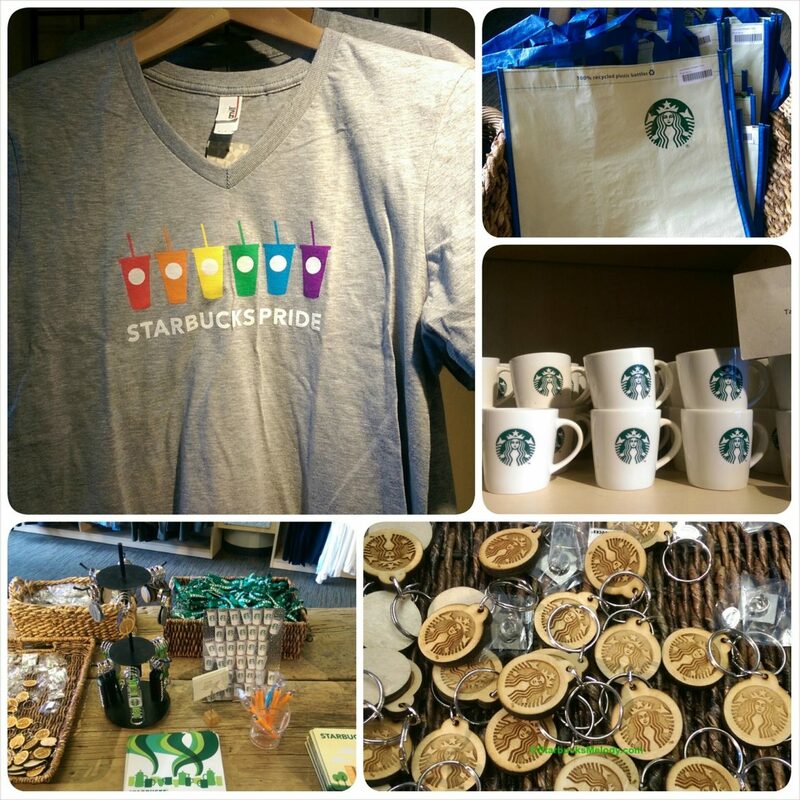 As a reminder, there are two ways that a person can shop at the Coffee Gear Store…. 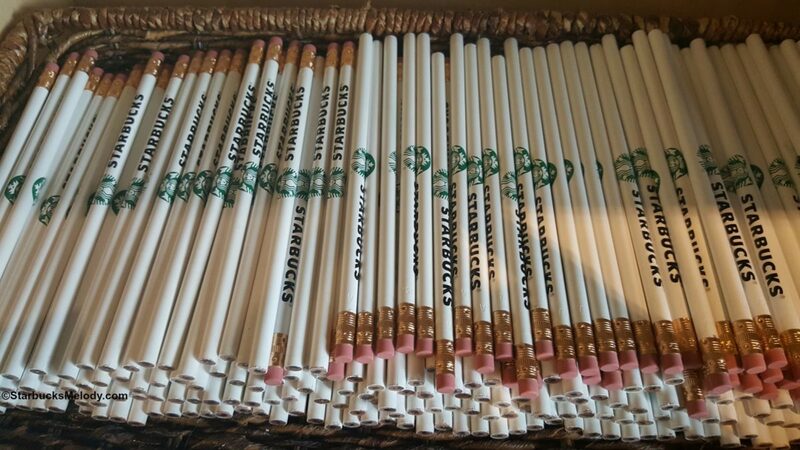 Enter to Win a Starbucks Gift Set from the Coffee Gear Store.